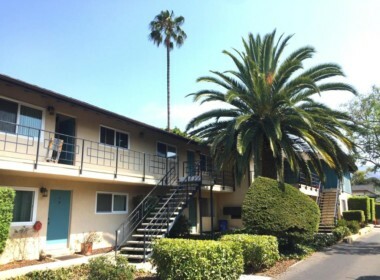 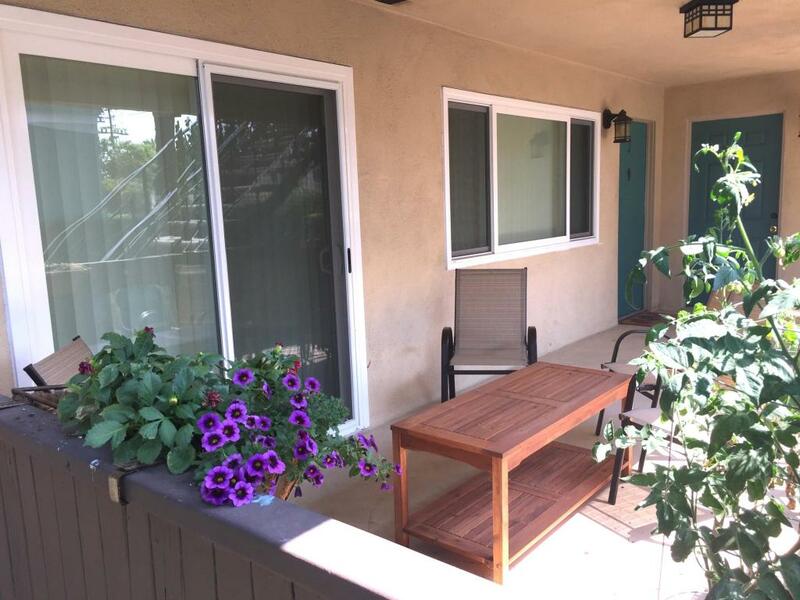 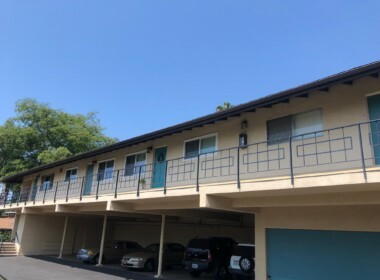 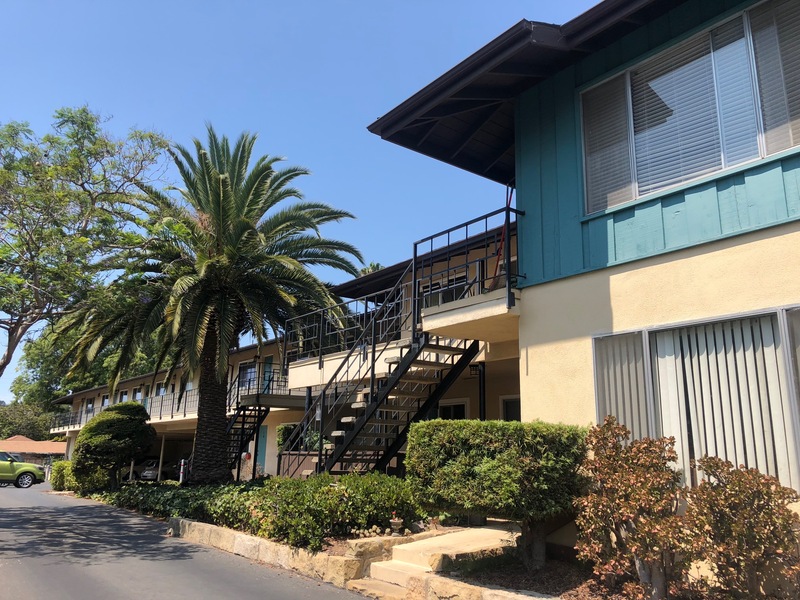 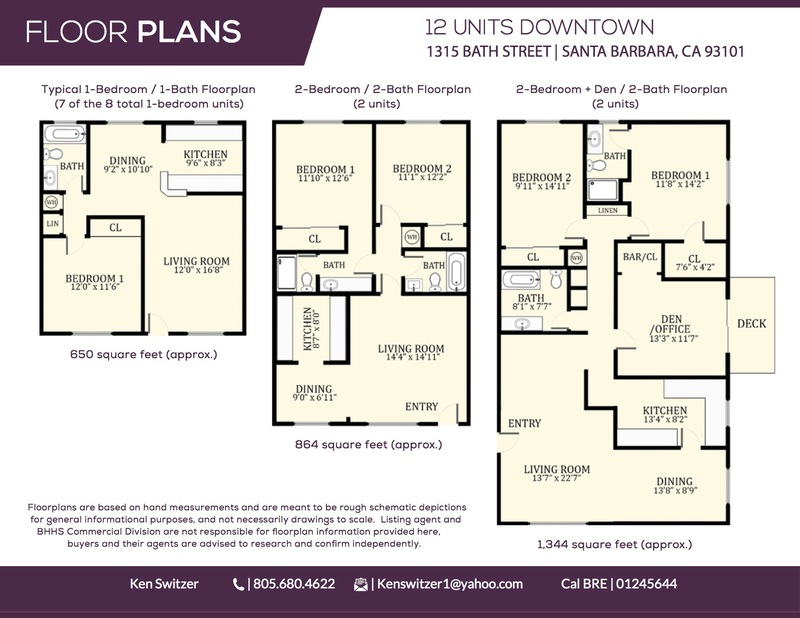 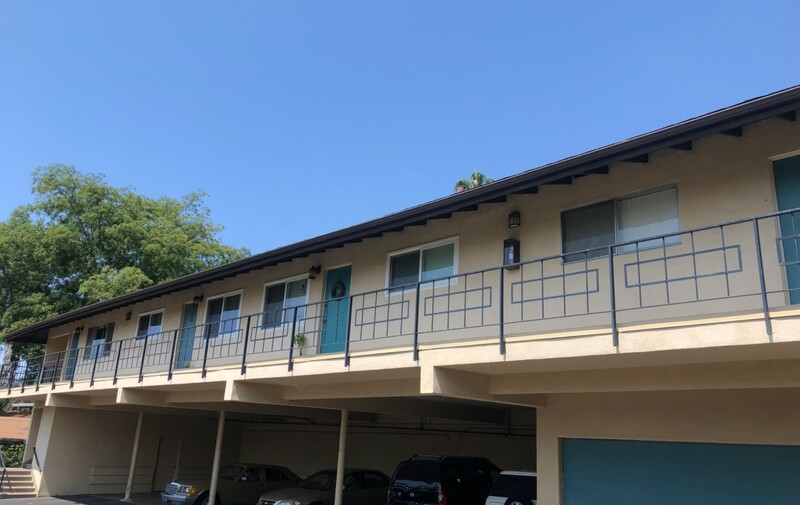 Now for sale for the 1st time in over 40 years, the 12 units at 1315 Bath are one of the very best located apartment buildings of this size you will find in Santa Barbara. 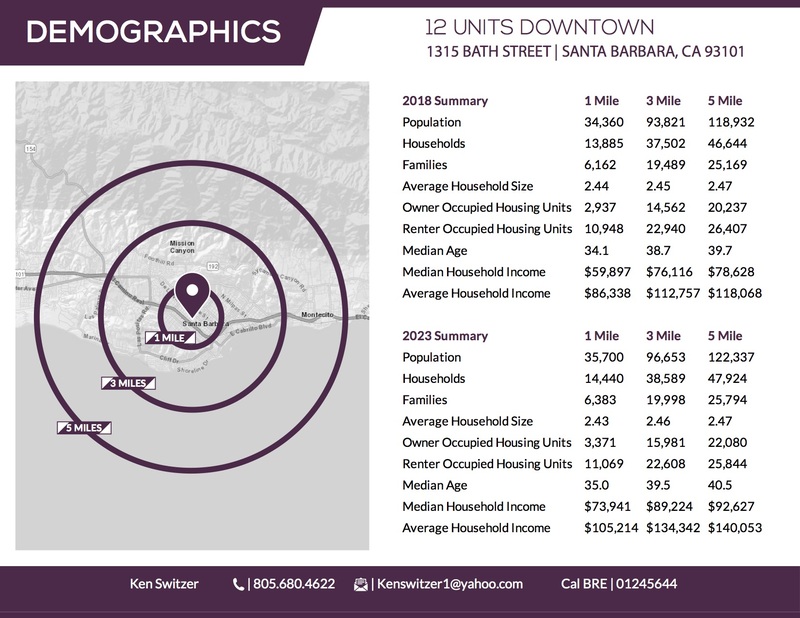 Just 2 blocks to the Arts & Theater District, the close-in downtown location provides an investor extraordinary tenant demand due to many tenant-rich employment centers nearby (restaurants, theaters, law offices, government offices), and the attractive vibrant lifestyle at a tenant’s doorstep. 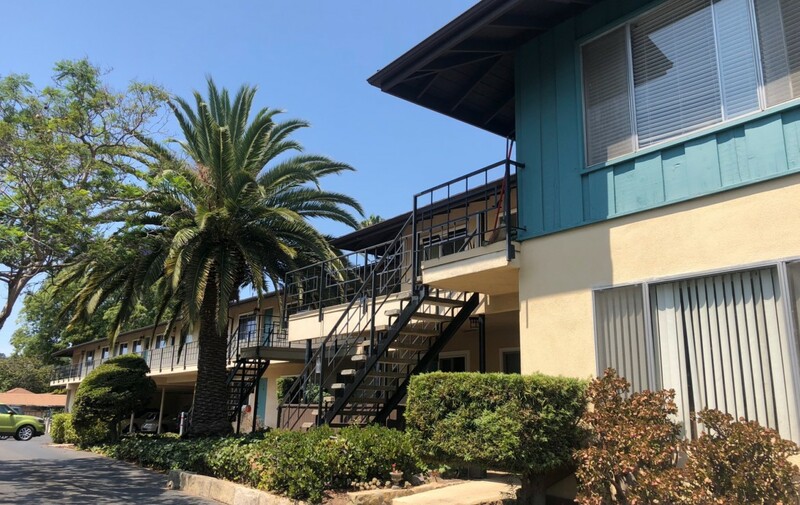 The building has been professionally maintained by the same family for decades – ready to continue as a safe diversification for a portfolio, or take advantage of the A+ location to transform the property a little or a lot, and realize more upside return (see Documents). 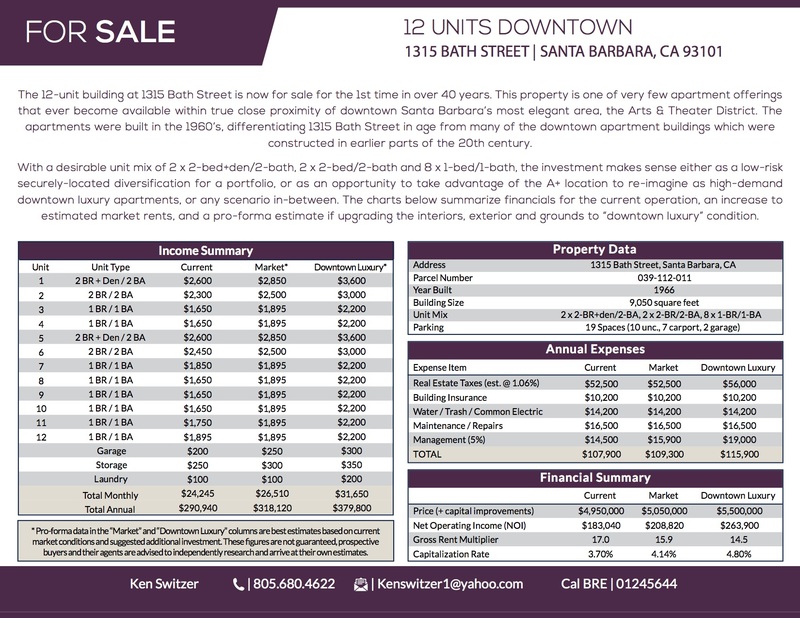  With a fantastic unit mix too, this is a rare opportunity!